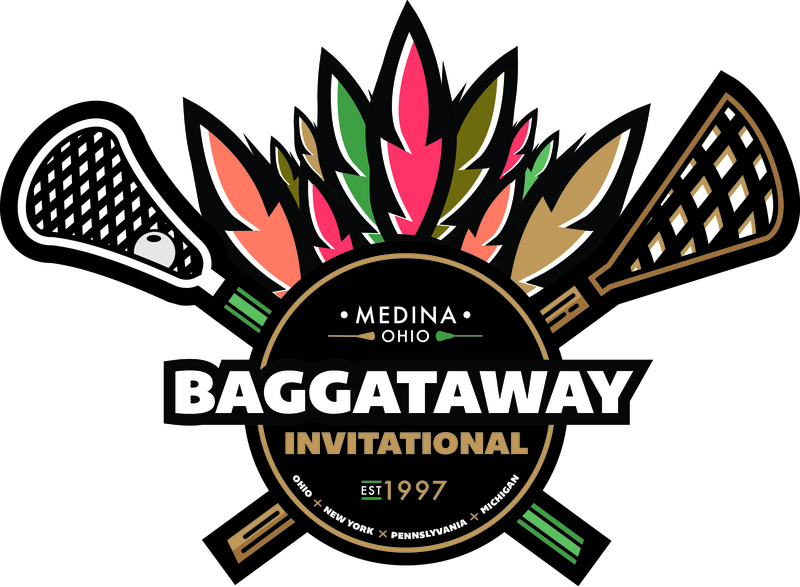 The Baggataway Lacrosse Festival is the largest youth lacrosse festival in Northern Ohio and was started by the Medina Youth Lacrosse Association (MLA) in 1997. It was the original vision of the MYLA to bring together people in the lacrosse community. A key part of that vision was to keep the event affordable for the participating teams and promote the great sport of lacrosse. The Baggataway Lacrosse Festival has grown significantly since the early days with only a handful of teams coming together to play a round robin of games. The Baggataway event draws over 160 teams from across Ohio, Michigan, New York and Pennsylvania. Youth athletes includes boys and girls from third through eighth grades and it is estimated that the festival brings nearly 10,000 people to Medina for this two day lacrosse season opener. The sense of community created by the close proximity of all the fields makes the occasion special for the players and spectators of the game. National lacrosse participation continued its upward trend in 2016 with the total number of participants on organized teams climbing past 825,000, according to an annual report produced by US Lacrosse. Overall, participation grew 3 percent to 826,023, and it was the 12th consecutive year that the net increase in players was at least 20,000. The number of youth players topped 450,000 for the first time ever, and lacrosse continues to be the fastest-growing team sport at the high school and collegiate levels. Over the last five years, the number of schools sponsoring lacrosse at the high school level has risen 27 percent, and the number of NCAA schools sponsoring lacrosse has grown 33 percent. Since US Lacrosse first surveyed national lacrosse participation in 2001, the number of players has grown from just over 250,000 to the current total of 826,023, an increase of over 225 percent over a 15-year timeframe.